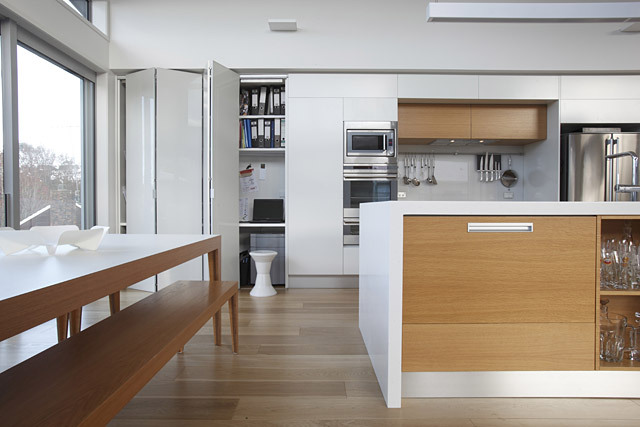 We take great care with your kitchen design and transform your dream kitchen into a reality. Planning and designing a new kitchen is not only exciting, it can be downright scary too. 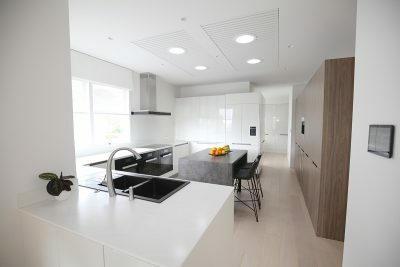 Often the vision of your dream kitchen is overshadowed by the reality of “where do I begin?”, along with the inevitable budget worries. 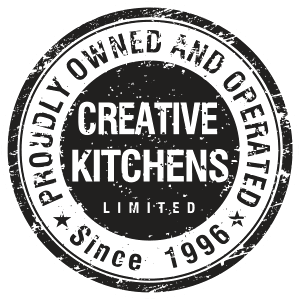 At Creative Kitchens we understand that a kitchen design can be a little stressful, even challenging. 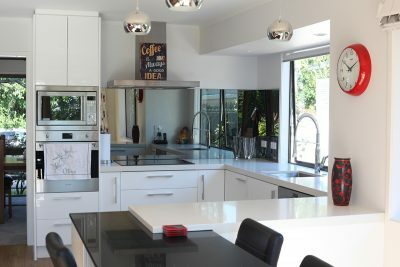 We take great care and time with your kitchen design and transform your dream kitchen into a reality. Our designers are available to meet in your home, accurately measure your kitchen, and discuss design options for a nominal fee of $100 + GST. 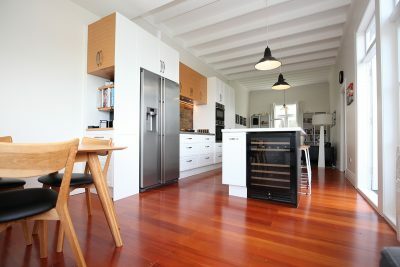 We can also work directly off your plans and there is no charge for our advice if you bring those into our East Tamaki showroom.